Triangle is the major shareholder of State Gas Limited (State Gas) with an interest of 35.47%. 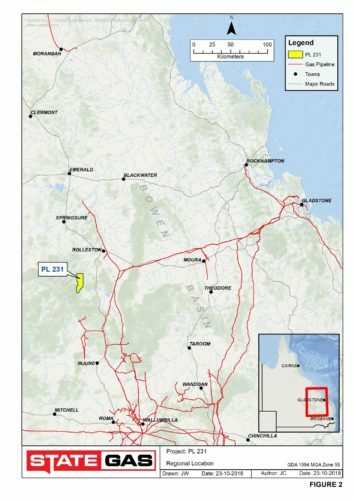 State Gas has a 100% interest in, and is operator of, a petroleum lease (PL 231) in central eastern Queensland, the Denison Trough, approximately 545 km northwest of Brisbane and 50 km southwest of Rolleston. PL 231 hosts a conventional gas project located in the Denison Trough, first discovered in the 1950s. 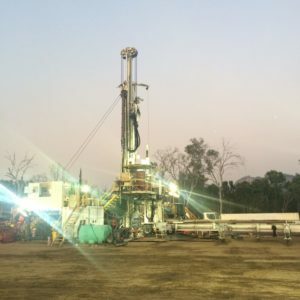 PL 231 is not a coal seam gas target. 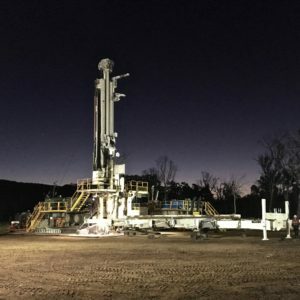 The primary area of focus for State Gas is the shallow, conventional gas target in the Cattle Creek Formation, a marine sandstone source rock, with a major secondary target in the underlying Reids Dome beds. 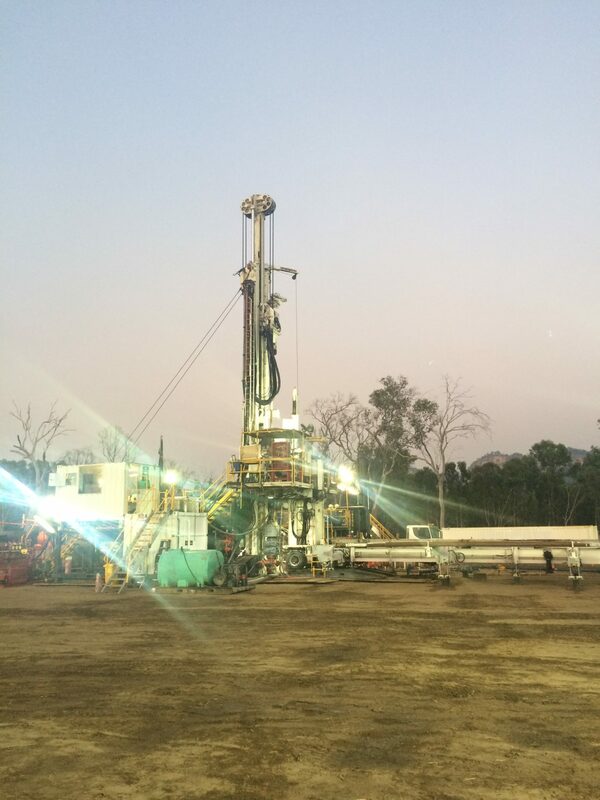 Both targets have produced gas during the drilling of exploration and appraisal wells on PL 231. 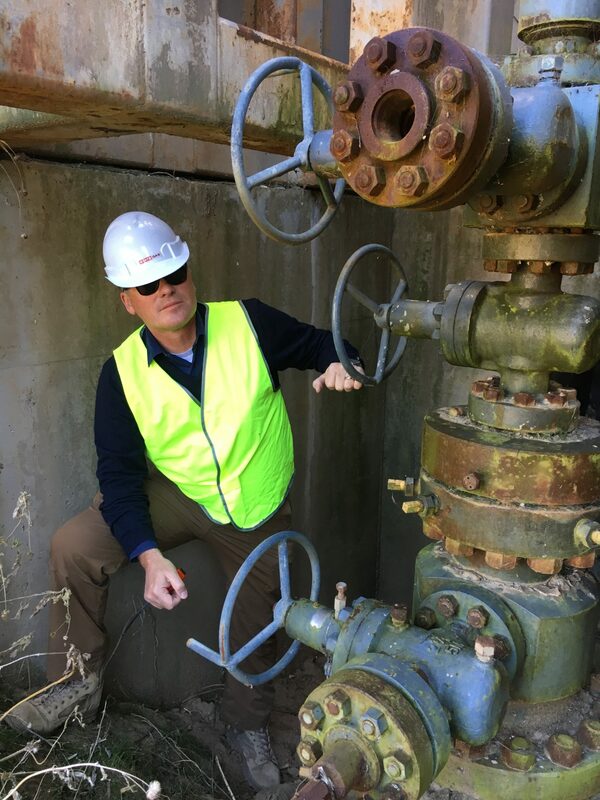 A number of historical wells have flowed gas from the Cattle Creek Formation, which was reached at shallow depths of 130 metres. 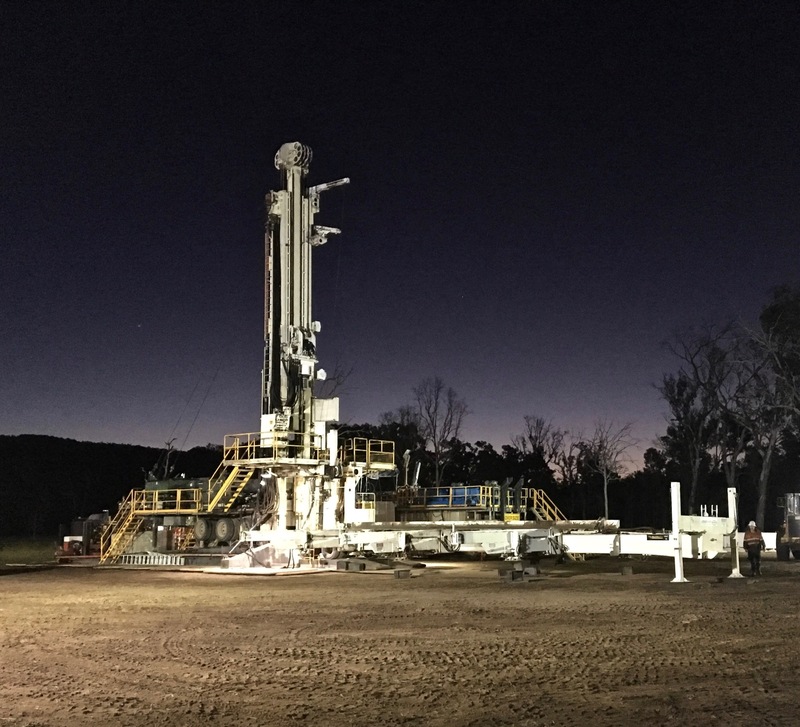 State Gas continues to investigate options to monetise the gas identified in the Cattle Creek Formation in the Central North gas pool centred around Primero-1, as well as any new gas located in the North-West Prospect, meeting with potential customers and development partners. 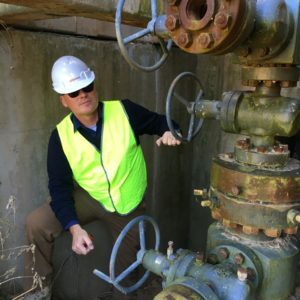 Triangle’s managing director Mr Rob Towner represents Triangle’s interests on the board of State Gas as a non-executive director. State Gas is focused on accelerating the commercialisation of the PL231 conventional gas project.